A warm welcome to all of our new PGRs! From March 15th-18th 2016 The Graduate School welcomed 22 new postgraduate research students, all joining the University to start a research degree, some part-time, some full time, with many being members of University staff. Over the four days they were launched into their doctorate by an intensive series of workshops, including an introduction to the procedures and processes of doctoral study, support sessions where they met members of University staff, IT sessions, networking opportunities and a presentation session where they all gave a 5 minute talk on their research. 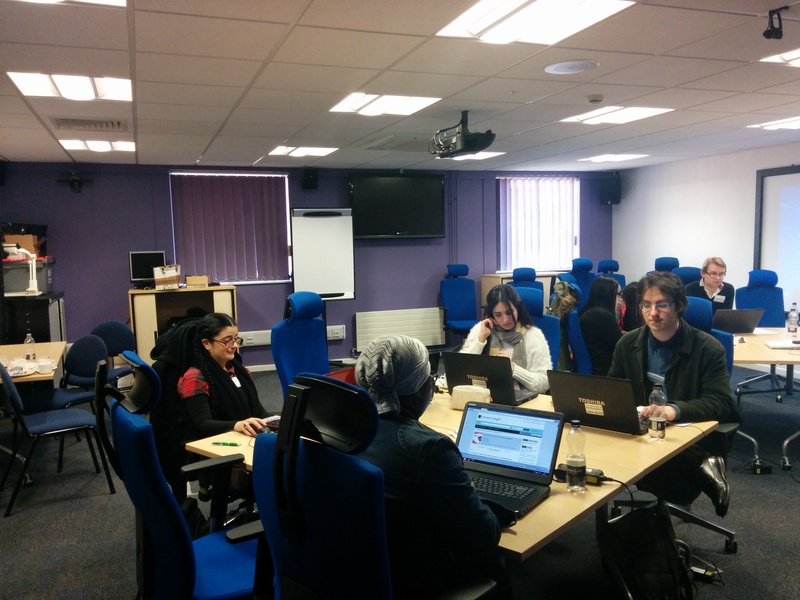 Welcome to you all from The Graduate School and Research Support Hub! For further information on starting your research degree, recapping what’s what, please see the Research Support Hub resources here. Or search in the box above using the key word ‘Induction’ for even more tips and tools. A warm welcome to all of our new PGRs from everyone at the Research Support Hub! From 27th to 30th October 2015, The Graduate School welcomed 38 new postgraduate research students, all joining the University to start a research degree, some part-time, some full time, some off-site, many from overseas. 38 is the highest figure for a single induction here at Northampton. Over the four days they were launched into their doctorate by an intensive series of workshops, including an introduction to the procedures and processes of doctoral study, support sessions where they met many members of University staff, IT sessions where they learnt some new research skills and a presentation session where they all gave a 5 minute talk on their research. 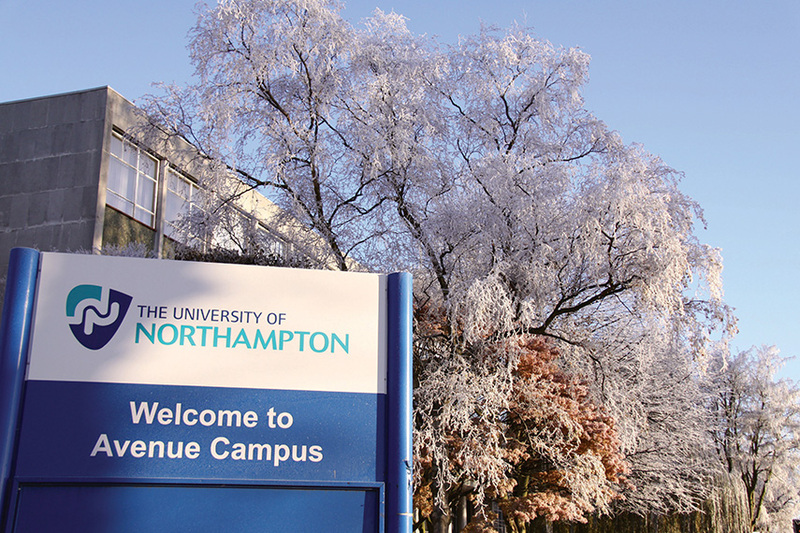 Congratulations to all of the 38 PGRs and welcome to the University of Northampton. You can read more here. Are you a research student and would you like to help out at our next Research Student Induction on Friday 30th October at 2:30-3:45pm in MY120, Maidwell, Avenue Campus? Would you also like a free late lunch? The Interviews with Current Students session is a chance for the new students to ask questions about the PhD/doctoral experience here at Northampton. The chatting is informal and happens around the table – there is no presentation required. Chances are you have probably been through this from the other side when you attended your Induction. If you are interested please email simone.apel@northampton.ac.uk as soon as possible. PGR Induction week: Small but perfectly formed! 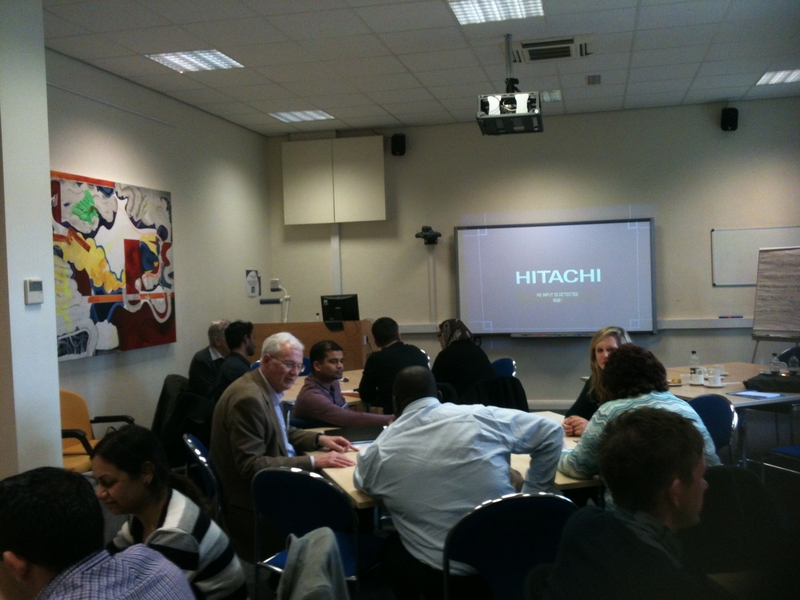 PGR Student Induction: What’s next?